Thinking of bringing your favorite four-legged friend with you on your vacation? Awesome! Jackson is a pet-friendly haven, and your pet will love being able to explore the area with you. When it comes to travel in Grand Teton and Yellowstone National Parks, a good rule of thumb is that a pet may go anywhere a car may go (roads, campgrounds, picnic areas) as long as they are on a leash (6ft or less). Please read the NPS regulations here. 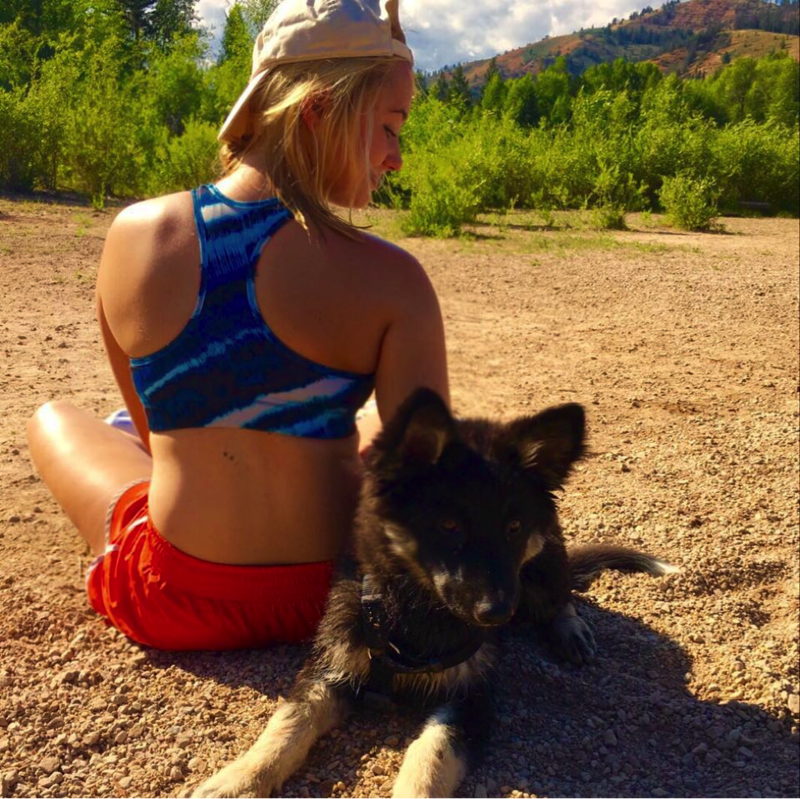 While dogs are not permitted on hiking trails in the National Parks, that doesn’t restrict you from being able to explore some incredible natural spaces, such as the National Forests. Check out our blog post on five of the area's best dog-friendly hikes here. Please call us at 1(888)838-6606 for more information about individual hotel pricing and individual fees for pets. If one of these hotel options isn’t a good fit, consider boarding your animals either during the day or overnight. This can be especially helpful if you are heading into the National Parks, where animals are not permitted off leash or off road. Our friends over at DogJax are an incredible resource. They will make sure that your pets are well-tended to and have a mini vacation of their own! Spring Creek Animal Hospital’s “Happy Tails Pet Resort” is another great option for an animal vacation! No matter what you choose, reservations are strongly recommended, especially during our busy seasons. These restaurants have wonderful patios that are dog havens in the summer months! Take your animals out for a shopping spree! Teton Tails especially is a pet wonderland that will have all the toys, gear and equipment you could dream of. While you’re out on the town, make sure your pup is on a leash. Forgot to bring one? No worries. 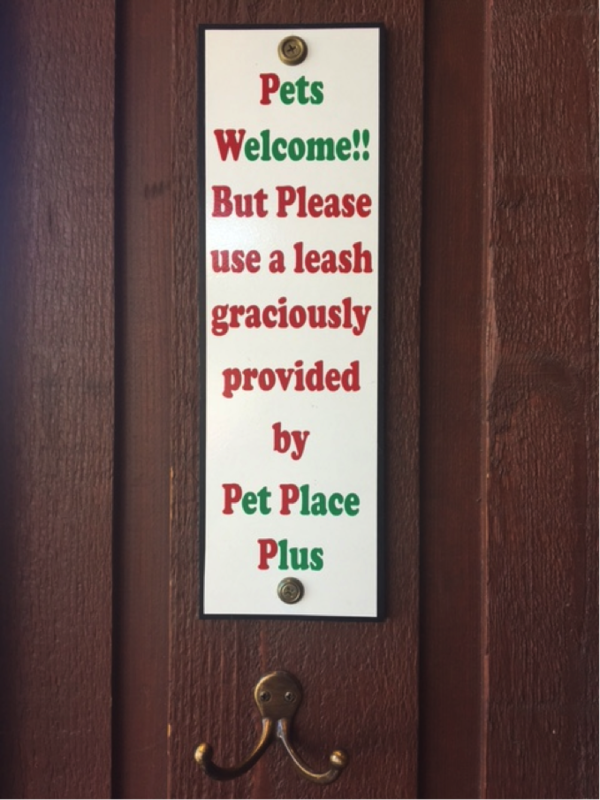 Many stores in Jackson provide leashes for you on the honor system. The extensive trail network at the base area of Snow King Resort is one of the most popular places for after-work hiking, mountain biking, and trail running. The trails are mostly shaded with a creek that's perfect for splashing around. 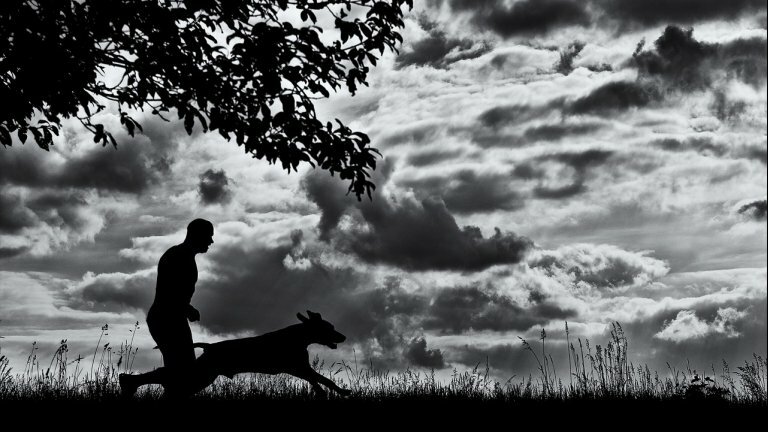 Don’t be surprised if you run into a dog (or twenty) gleefully following their biking human. Forgot your mountain bike? Rent one from one of these locations. Perfect for an afternoon dip, rent some paddle boards and head into the Gros Ventre National Forest to Slide Lake. The beach is often filled with picnic goers, pups galore, and sunshine lovers soaking up a perfect day in Jackson. Don’t be surprised if your dog makes several new best friends and never wants to leave! Just in case something were to go wrong, expert veterinarians in Jackson will have your back. Rest assured your fur baby will be in good hands. If you’re planning a getaway to Jackson Hole and need more travel or dog friendly tips, then give us a call at (888)838-6606. Hope to see you and your furry friends here soon!